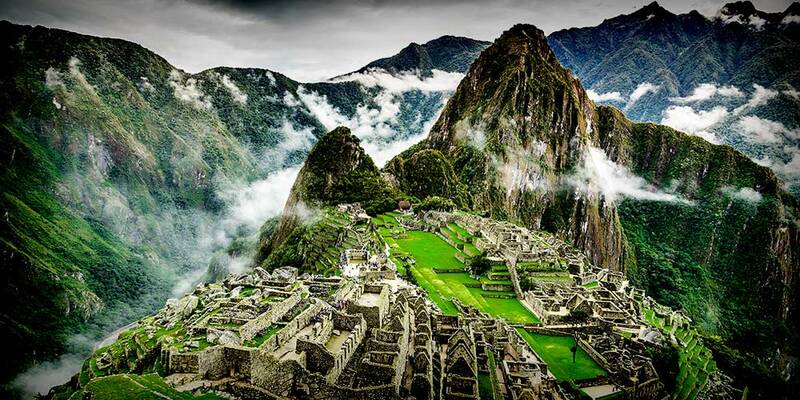 With only 200 soldiers Francisco Pizarro conquered in 1532 the most powerful empire of ancient America. 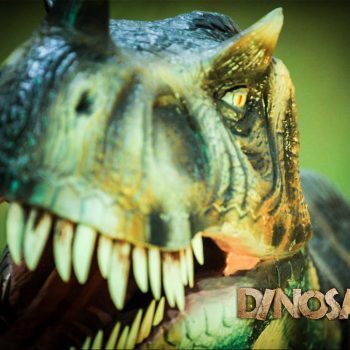 Never in the history of mankind gained an army so small a prey so large. 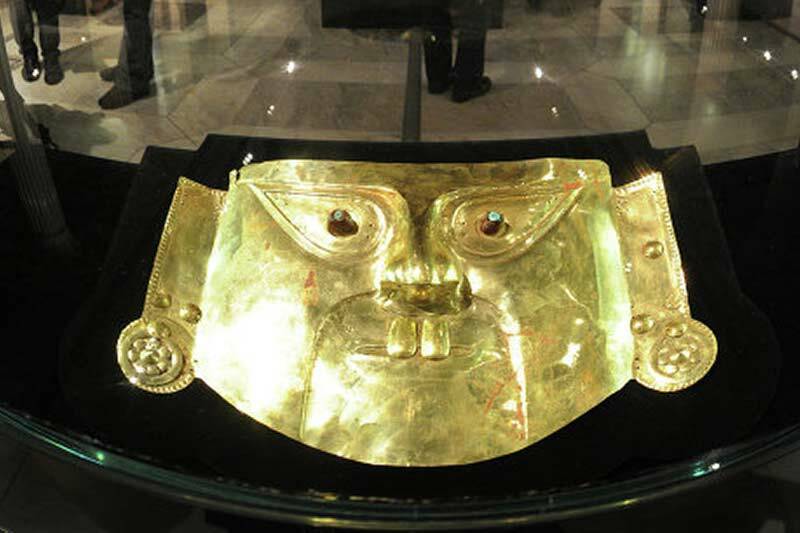 Violently the conquerors robbed thousands of ritual and decorative objects made ​​of gold and silver and melt them without regard to their meaning. 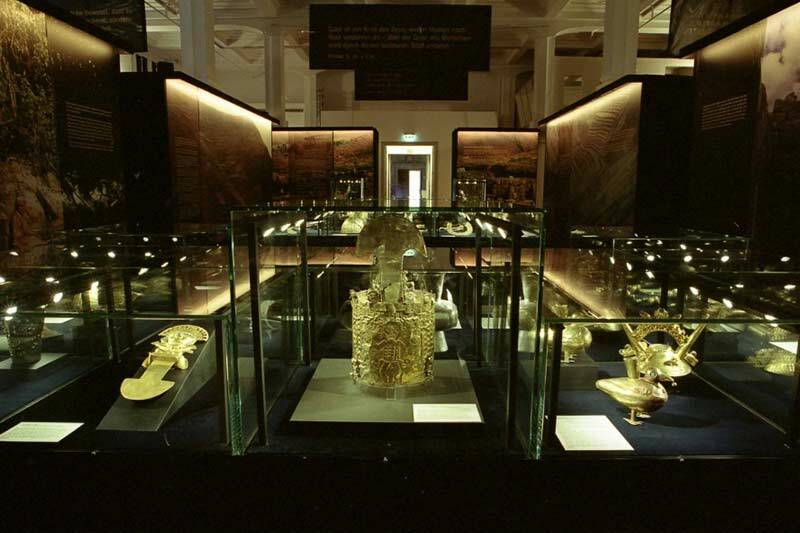 At least 181 tons of gold and 16,800 tons of silver came across the Atlantic Ocean to Europe. 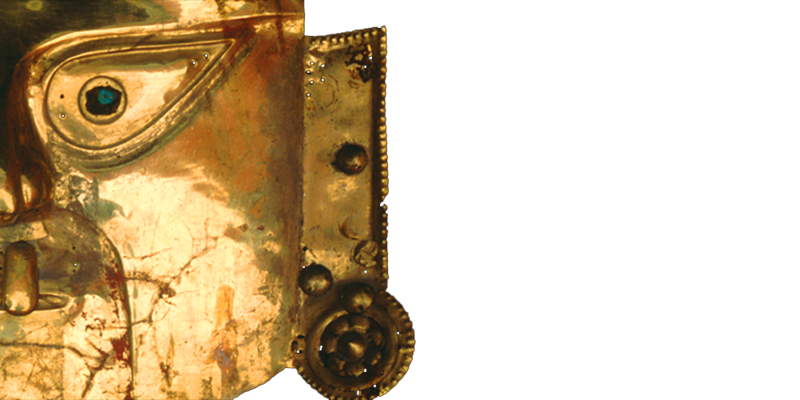 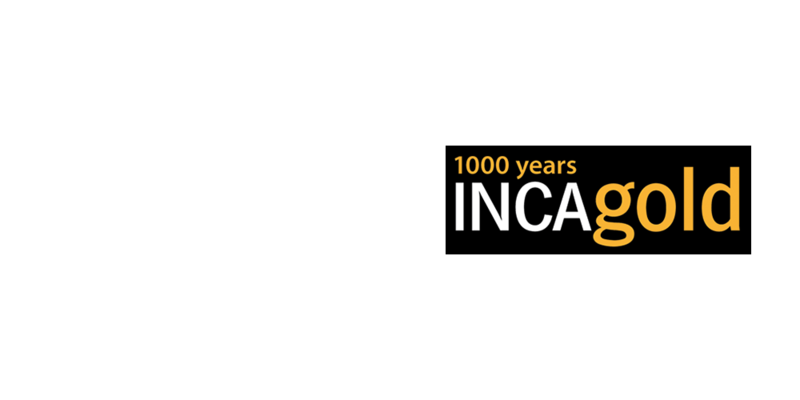 Only a few original pieces survived, but the myth and the fascination of the Inca gold remained alive. 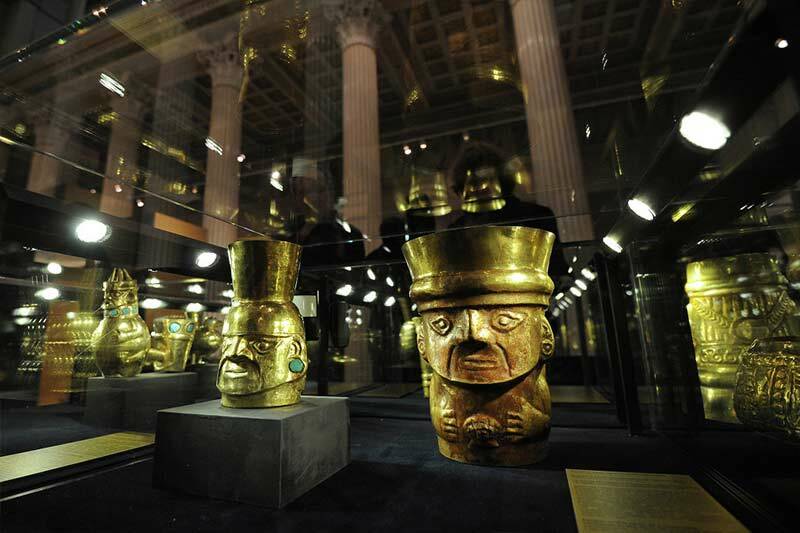 With very valuable loans from the Museo de Oro del Perú in Lima the fascinating exhibition 1000 Years of INCAgold opens a window to the early civilizations of the South American Andes. 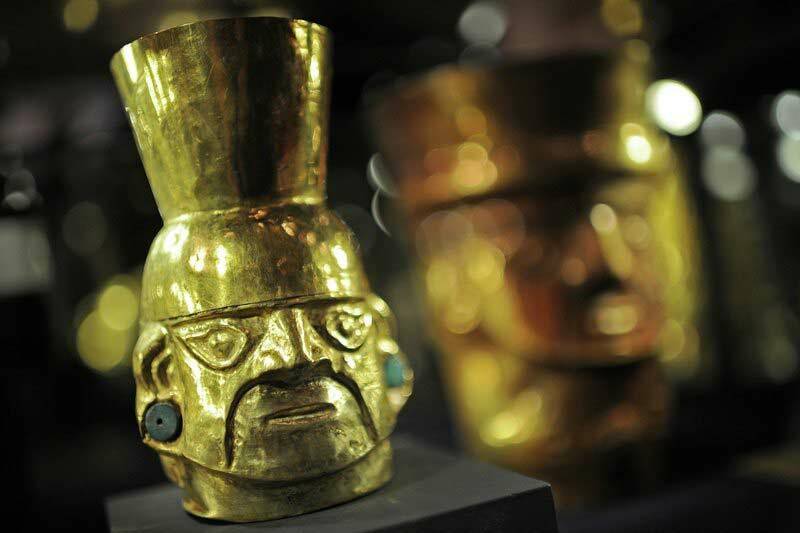 The objects are evidence of the sophisticated craftsmanship of the pre-Hispanic cultures of the Incas and their predecessors cultures of Chavin, Chimu, Wari, Moche, Nazca and Lambayeque in the period of about 400 BC to 1532 AD. 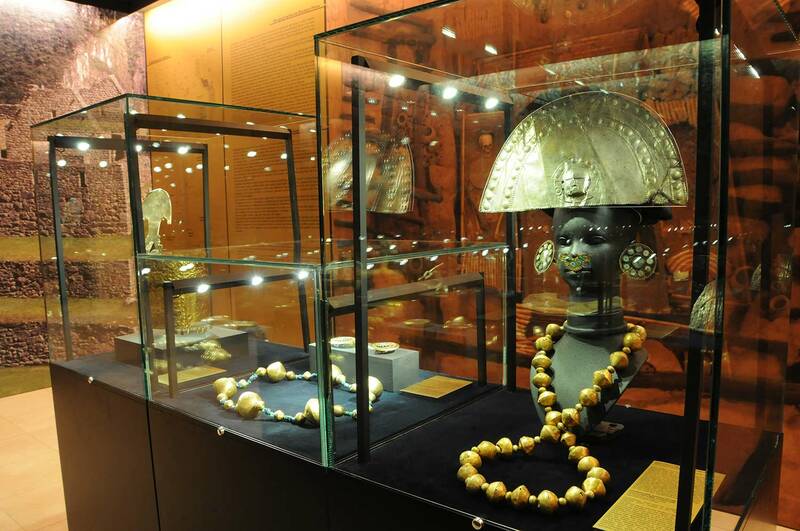 Presented in dark and mythical environment with background music of the Peruvian highlands the exhibition shows the most beautiful artifacts from the Museo Oro del Perú. 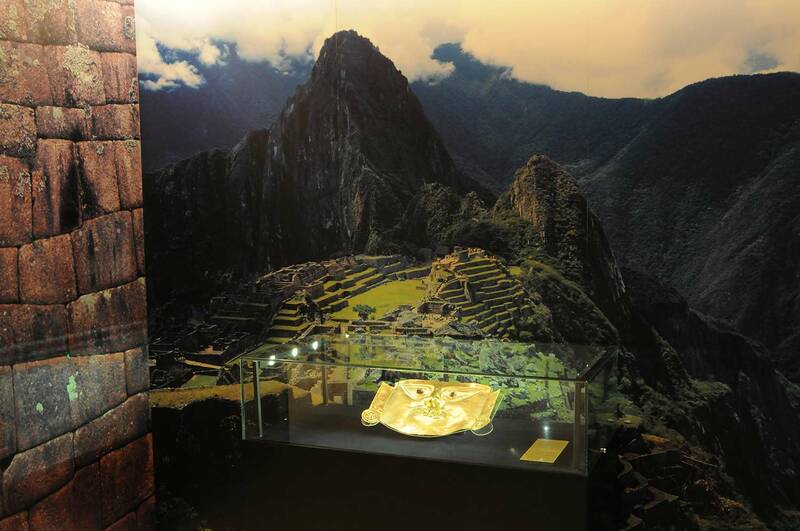 But it is not only the gold that makes this exhibition so special: An exciting experiential tour gets visitors in close contact with the mystical world of the Indians of the Andes via text information, documentary movies, 3D-projections and guided tours without concealing how much blood was wasted in exchange for the gold. 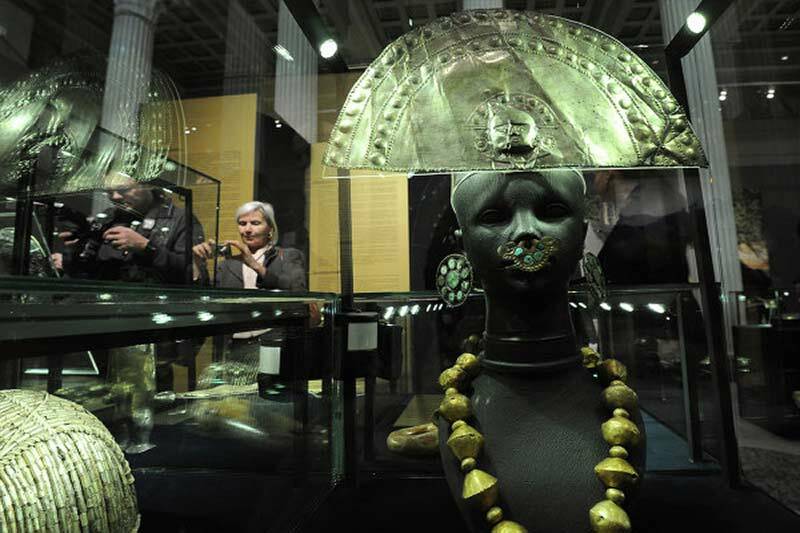 The objects on display are of very different types: Besides jewelry and decorative objects with mythological scenes, there are utensils of daily use and musical instruments.